Pearl Place II Condos by the Conservatory Group is a new condos located at 19 Hollywood Ave. 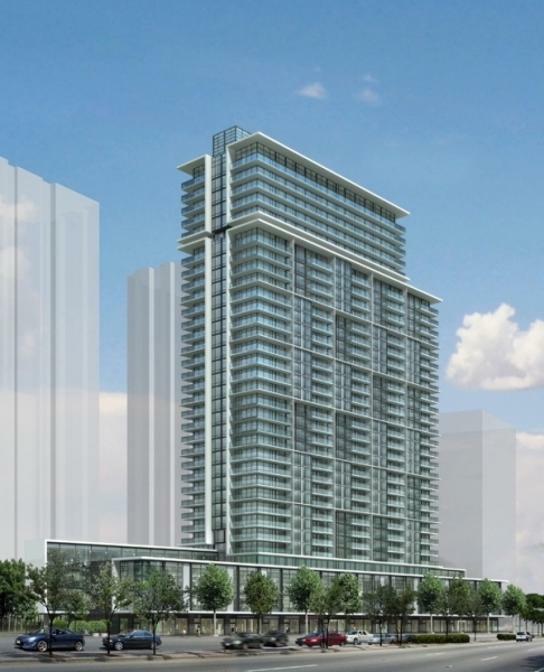 The condos is still in its pre-construction stage but is expected to have 34 storeys upon completion. This is a new mixed condominium development that will have 431 dwelling units. The building will be 114 meters high. On completion, the ground floor will be available for retail activities while the second and the third floors will be reserved for commercial use. The area in which the Pearl Place II Condos is located enjoys a walkscore of 100/100 meaning that the area is safe and walkable. The condos is located a few steps away from transit points, restaurants, schools, shops, pubs, grocery stores and entertainment facilities. In addition, the condos is located in an area that is secure and boasts of a vibrant nightlife. The area is served with about 9 bus routes, 2 rail routes and is a few minutes’ walk away from Sheppard and Yonge subway line. The condos will have 54 three bedroom units, 179 two bedroom units and 198 one bedroom units. The Pearl Place condos is expected to have total space of 37,192.50 square meters. It will have 622 parking spaces, out of which 431 spaces will be reserved for its residents, 40 for the Royal Canadian Legion hall, 108 for commercial parking, and 43 for residential visitors. The condo will also have 431 spaces reserved for parking bicycles. In addition, it will also have two loading docks.